The Head MicroGel Heat squash racket perfectly combines control and power to ensure great performance. It has been manufactured with the use of MicroGel technology. The MicroGel material that has been placed throughout the hoop is designed to react at contact and distribute shock around the frame. The shock is absorbed to the entire frame by deforming and compressing on impact. 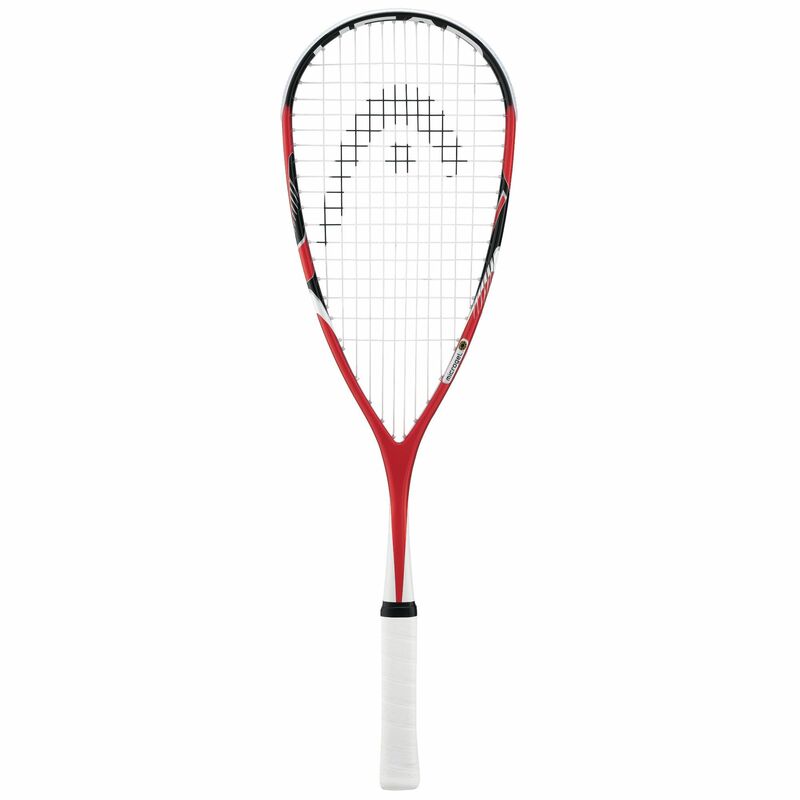 The racket has a 12x17 string pattern that offers great power on every shot. It has a head size of 76.7in2 (495cm2). Its frame weighs 150g (5.03oz). 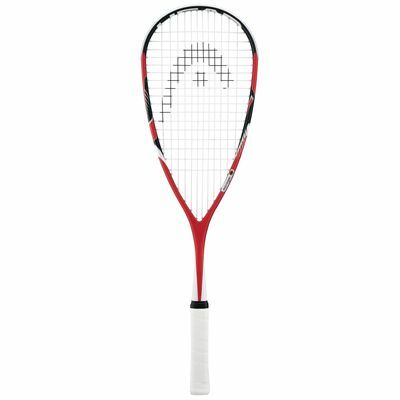 The racket has a head light balance (320mm). It is 27.5” (70cm) long. for submitting product review about Head MicroGel Heat Squash Racket.